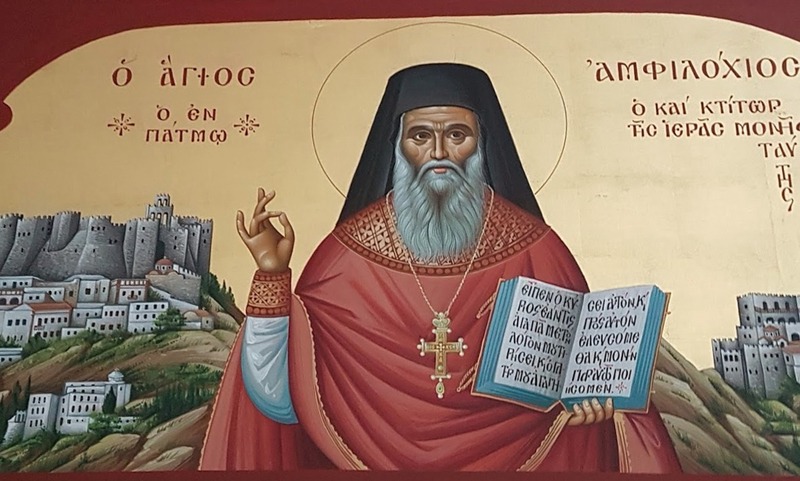 The canonization of St. Amphilochios (Makris), proclaimed by the Holy Synod of the Ecumenical Patriarchate on August 29, will be celebrated next week on the Greek island of Patmos, where the holy elder labored in monasticism. His canonization will be celebrated over a 4-day period, September 17-20, at the Monastery of St. John the Theologian where he labored as a monk and served as abbot. 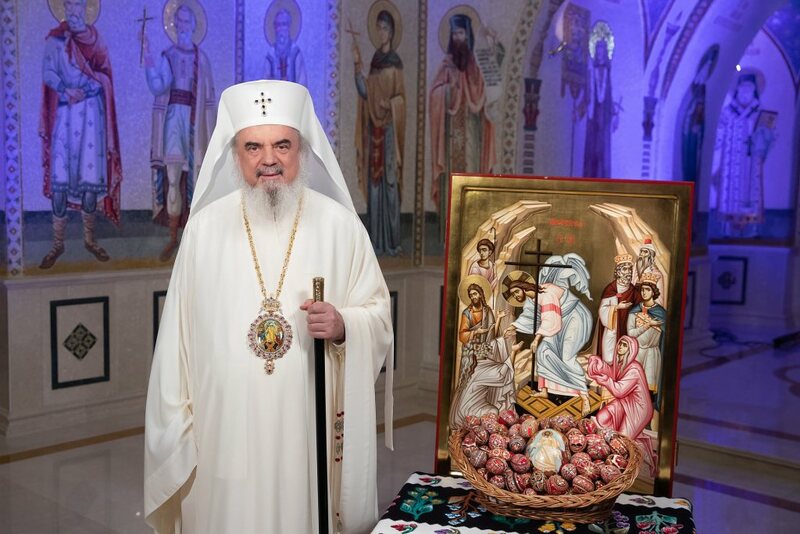 According to a press release from the Patriarchal Exarchate of Patmos, the events will be celebrated by His Grace Bishop Theodoretos of Elaia, a retired hierarch of the Ecumenical Patriarchate. 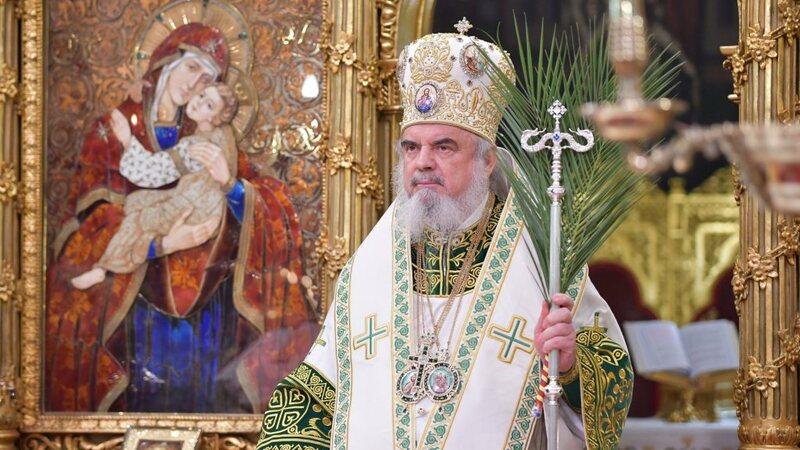 The glorification ceremonies will begin with the reception and greeting of the precious head of St. Amphilochios on Monday evening and the reading of the Synodal Proclamation of the Canonization of the new saint, followed by the celebration of Great Vespers. Bp. 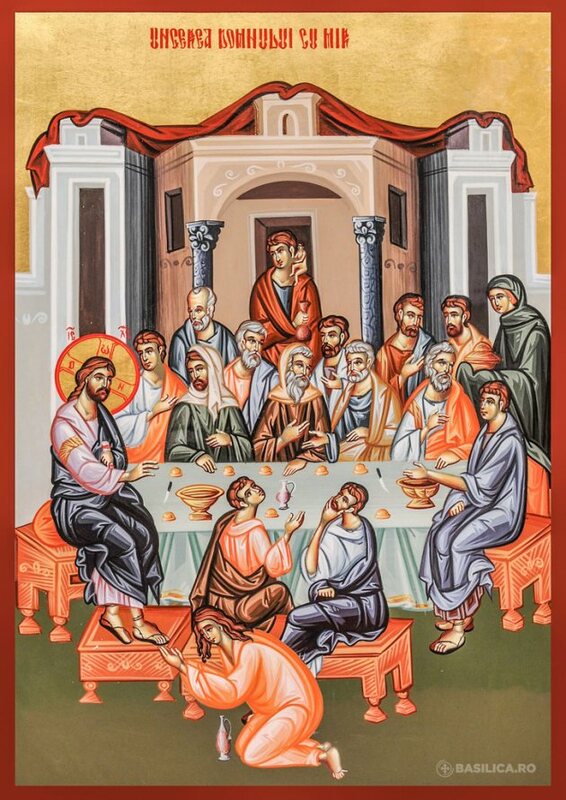 Theodoretos will then preside over the Divine Liturgy on Tuesday morning in the central church of the Monastery of St. John the Theologian. Events then continue Wednesday night at the Monastery of the Annunciation, founded by St. Amphilochios, where Vespers in honor of the discovery of his relics will be served. 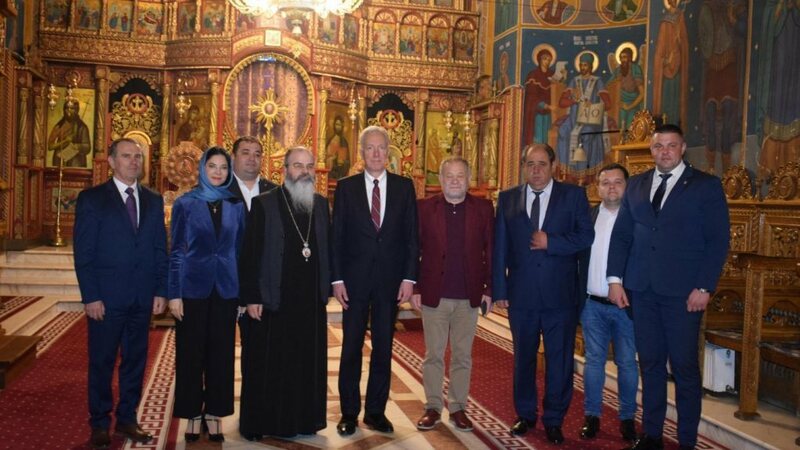 The 4-day celebration will then conclude with the celebration of the Divine Liturgy on Thursday morning at the Annunciation Monastery, the place where the saint was buried.